Utilize the platform of mobiles and handsets. Pay only when Click is served. Employ the 3 musketeers of internet advertising. Your one-stop solution for all your Online Advertising and Mobile Advertising needs. Be it Internet Advertising Campaigns on the desktop or the mobile devices, MAD offers the whole gamut of the latest techniques in 360 degree Online Branding. We are a Mobile and Internet Advertising Division (MAD), offering online advertising needs across all devices. MAD utilizes services of a highly qualified team of experts who use the latest in the platform. Customization at the highest levels with the use of technology. Your total support in planning the media is worth a special mention. Your follow up in timely execution, innovation and creativity of our campaigns in a record time to meet our deadline is highly appreciated. We at Messrs Micromax Informatics Limited have been thoroughly satisfied with all aspects of services provided by MAD which have always been prompt and most professional. I have started a new website, I was looking to promote it, I got MAD... And believe me, there services are unbelievable. 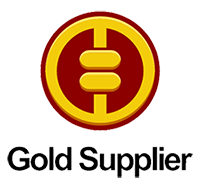 I maximized and monetized my web traffic with the help of MAD Support. 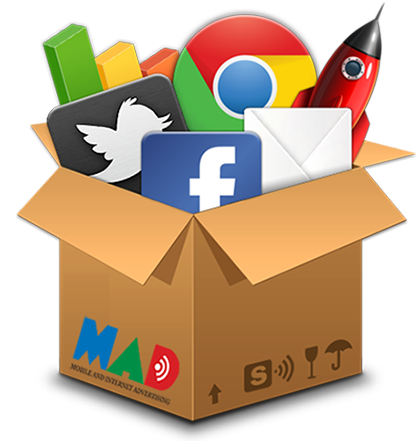 tdimad: Welcome to MAD – Your one-stop solution for all your Online Advertising and Mobile Advertising needs. 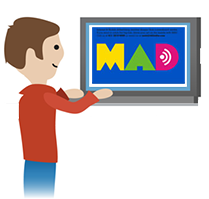 MAD is a boutique of the acclaimed Advertising Agency. TDI launched MAD in 2007 with an aim to extend its advertising services to the platform of Mobile Advertising and Internet Advertising. 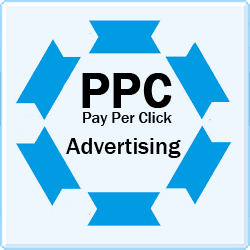 We are an official Yahoo India and Alibaba Authorized Channel Partner and also provide PPC Ads.